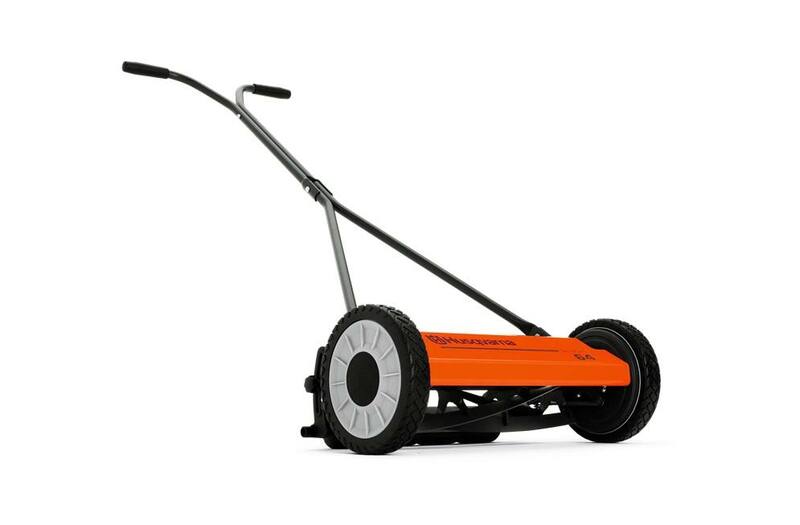 Manual reel mowers are friendly to the environment and to your lawn. A hardened reel blade and bedknife on the NovoCut work in concert to shear grass when the mower is pushed forward. Ball bearings on the wheels reduce friction, allowing the operator to push with less effort compared to traditional reel mowers. Infinite cutting height adjustment: Very easy to push even in tall grass. Perfect for lawns that aren’t cut frequently. Simple fingertip cutting height adjustment up to 2.25 inches. Cutting height, min-max (approximate): 0.5 - 2.25 in.